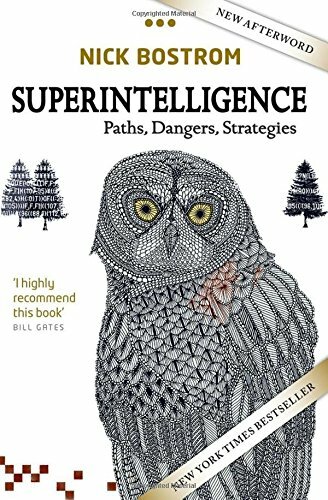 These are the unofficial top 10 Technology books in the UK for the week ending Saturday 12th August 2017. 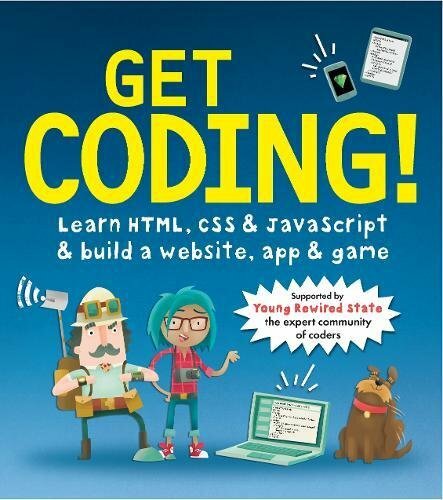 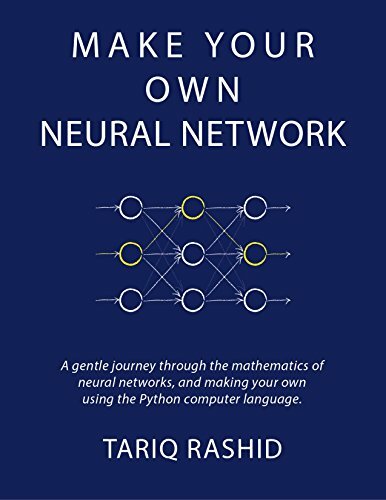 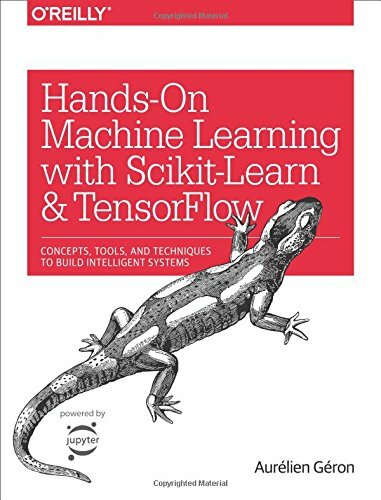 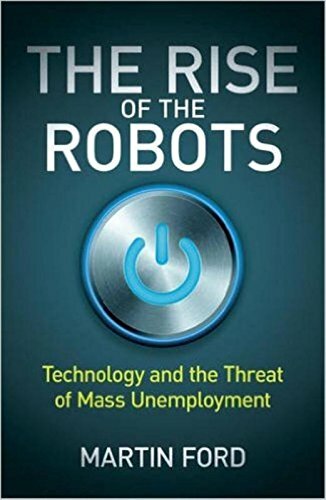 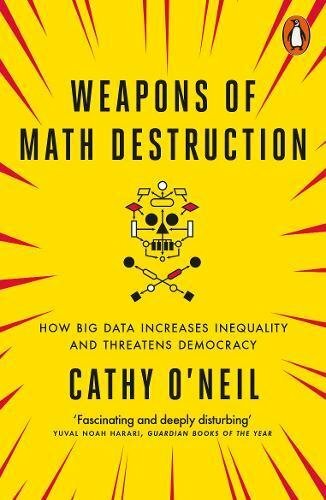 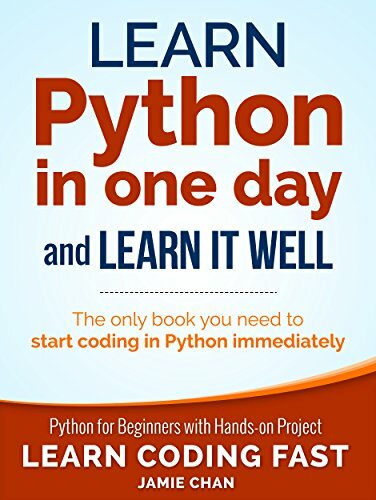 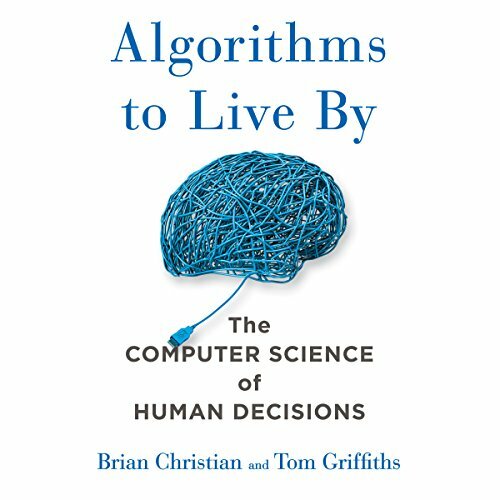 If you have an interest in Computer Science and Technology then you’ll want one or two of these books on your summer holiday reading list. 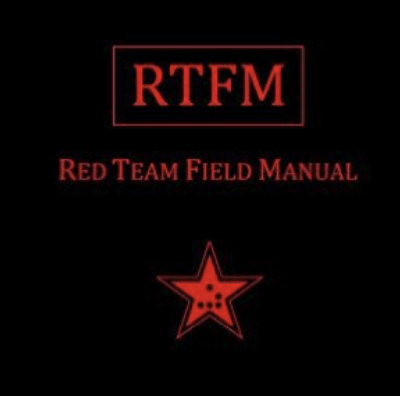 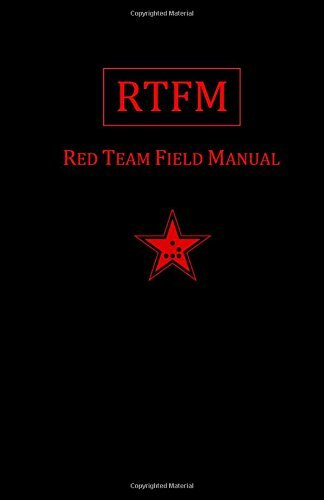 RTFM Red Team Field Manual is a useful little book full of cheat sheets for Windows and Linux. 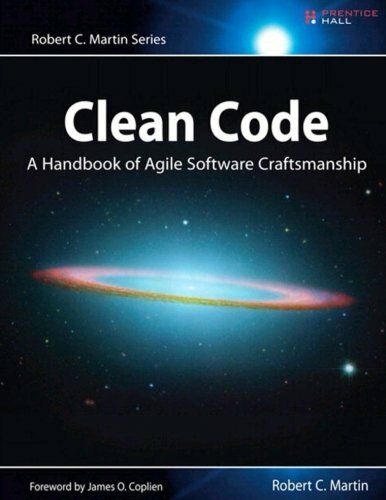 It’s useful for professionals to keep handy and for youngsters learning.. way back in the day I learn a lot by flicking through books like this and learning DOS and Linux one command at a time.